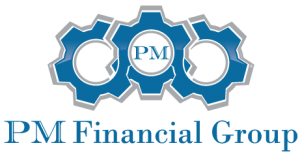 PM Financial Group was co-founded in 1990 by D. Lee Pickering and Gary Swisher, 2 long-time Central Ohio financial services professionals. 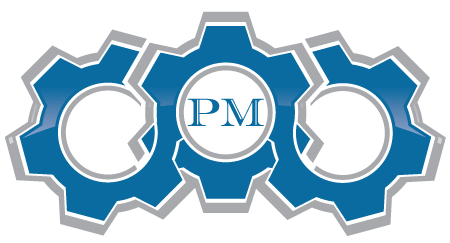 In our 25+ year business history, we’ve expanded to nearly 50 associates including Career Advisors, Producers, and Independent Partnerships. Our associates are entrusted with collectively managing over $500 million in client assets, and we’re especially proud that we help protect those client’s assets and families with nearly $2 billion of life insurance death benefit. We’ve always emphasized and supported the continued education of our affiliates for the benefit of their clients. 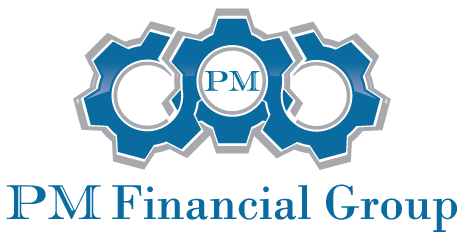 To that end, many have earned professional designations such as Certified Financial Planner (CFP), Chartered Financial Consultant (ChFC), Chartered Life Underwriter (CLU), and Chartered Advisor in Philanthropy (CAP). Our advisors have been awarded many industry accolades such as membership in the prestigious Million Dollar Roundtable (MDRT), General Agents International Management Award (GAMA), and numerous company specific awards.